Piyush Thareja is Certified Practitioner Human Resource (CPHR) with High Distinction from Australia Human Resources Institute (AHRI) which is also equivalent to Chartered MCIPD level UK. He holds Masters of Business Administration degree from Birmingham City University and holds Bachelor degree in Commerce from University of Delhi. Piyush is also certified in The Roles of Director from Australia Institute of Company Directors. He is also certified in Prince2 UK, certified in Mentor & Leadership from AHRI. 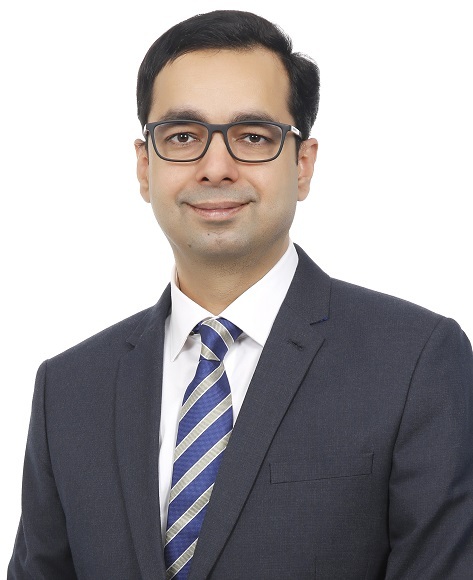 Currently Piyush is working as a Director for Brooks Consulting Private Limited with over all 10+ years of experience specializing in the Management Consulting, Payroll Consulting, Recruitment and Human Resource industry. Piyush has successfully worked as Management Consultant for International clients & companies in India and with a two year stint in UK where he successfully completed his MBA degree thereafter worked in the HR department with a leading Market Research firm in UK & Piyush has also worked as Sr. Divisional Head for one of the top ranked oldest staffing firms in India. Piyush also acted as voluntary AHRI Mentor to experienced HR Professionals for one year in Australia. Recently Piyush has also been awarded by BBC Knowledge and appreciated by World Bank.